When it comes to buying stuff for your partner, you only want to find the best quality items that he will appreciate. This also applies even to the house slippers. Men want comfort and quality when it comes to their footwear and you will notice how much they take care of it. They buy only the best brands and models for sports and formal shoes not only because they are stylish but they are also after the comfort it brings them. So when you are looking for slippers to give your partner, consider the style that is suitable for him and what he would like to wear most of the time. You can search around your local department stores for handmade home footwear but if you would like to find more options, you can choose from a wide array of slippers for men in online stores and shops. I stumbled upon Dear Foams while searching for house slippers, the site has a long line of comfortable house slippers for men and women. They have sweater knit and faux fur lined house and bedroom slippers to keep your feet cozy and warm even during the coldest nights. You can also find artfully designed booties and clogs in both masculine and feminine colors. 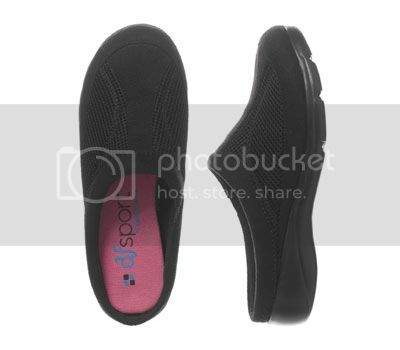 You can even find matching moccasins for him and lovely ballet flats for you which you can use while you lounge around with on lazy days at home.